Are you a School or Youth club looking for playground cleaning services? Herts Pressure Washing are the South East’s leading playground cleaning contractors, with many satisfied customers including local authorities and housing associations. 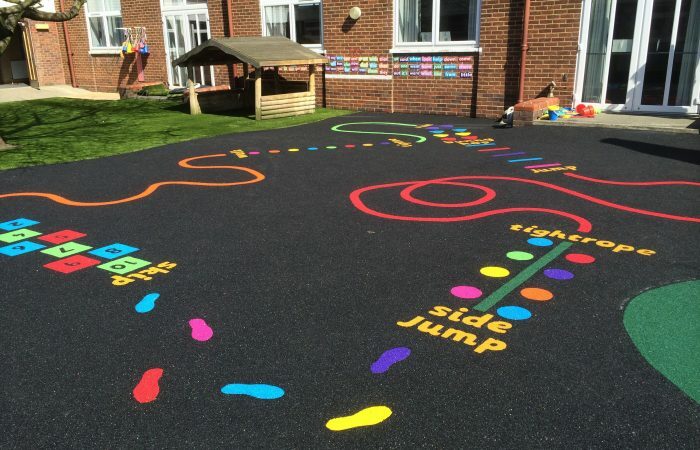 We can guarantee to bring any wetpour or asphalt surface playground back to it’s original condition, using the latest safe chemicals available and our specialist hot water machines. From the smallest nursery play area to the largest caged football pitch complex, Herts Pressure Washing have the know-how and the equipment to get the job done right, first time. 30 day Credit Terms are available – Please enquire. 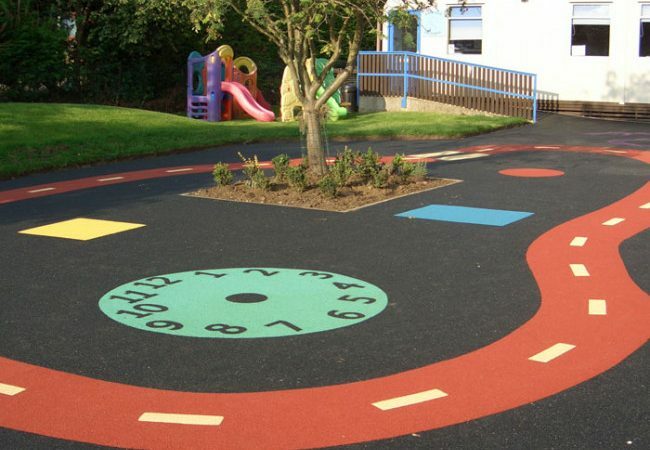 Get in touch for a FREE Playground Cleaning quotation and consultation!